Are you in the world of shame and pain because of brittle nails? Well, suffer no more. Brittle nails not only look unappealing and weak, chipped nails often expose the nail bed and are an open invitation to nail infections that can be very painful. Fortunately, all that your nails need is a little extra care to strengthen them and restore their beauty. 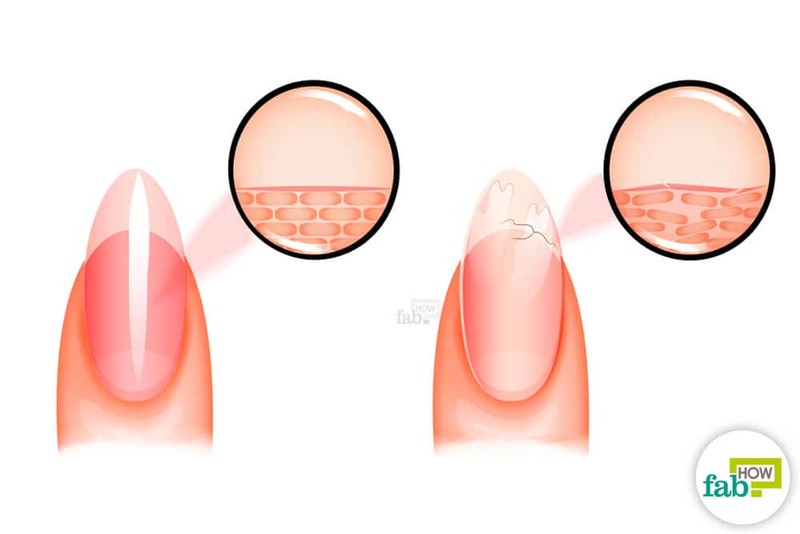 Many factors can make your nails brittle. Overworking them or using them as a tool can be major contributors. Prolonged and continuous use of nail polish without a break can also make your nails weak and brittle. If you do household chores without wearing gloves, your nails are also negatively affected by chemicals in cleaners and detergents. In some cases, brittle nails may be a symptom of an underlying medical condition. If the state of your nails doesn’t improve with basic cosmetic or therapeutic methods, it may be time to visit your doctor. However, in most cases, a little TLC can drastically improve the health of your nails. Continue reading for detailed instructions on how to strengthen weak and brittle nails or watch the video below for a quick demo. These are four easy methods that can help you strengthen weak and brittle nails. Warm some olive oil in the microwave for about 20 seconds, let stand for about 1 minute. After testing the temperature of the oil, soak your fingernails in it for about 15 to 20 minutes. Olive oil is great at hydrating and strengthening brittle nails, and using warm olive oil produces better results. 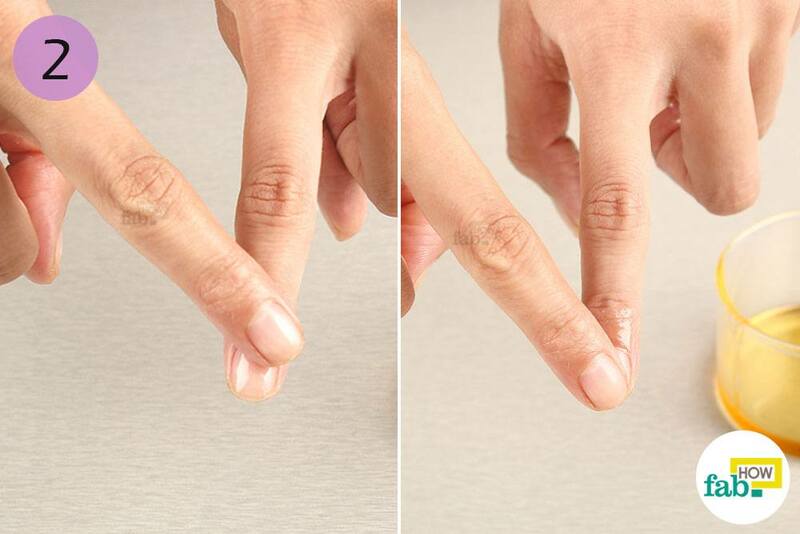 Using circular motions, gently massage the oil over your nails, cuticles and surrounding skin. This helps incorporate the oil into the nails and skin tissue. It also increases blood circulation in the nail area, which helps strengthen the nail beds and in turn your fingernails. After you’re done, dab away excess oil with a soft, clean towel to protect your clothing from oil stains. Add 2 or 3 drops of tea tree oil to 1 teaspoon of vitamin E oil and mix them thoroughly. You can easily get vitamin E oil at any drugstore. 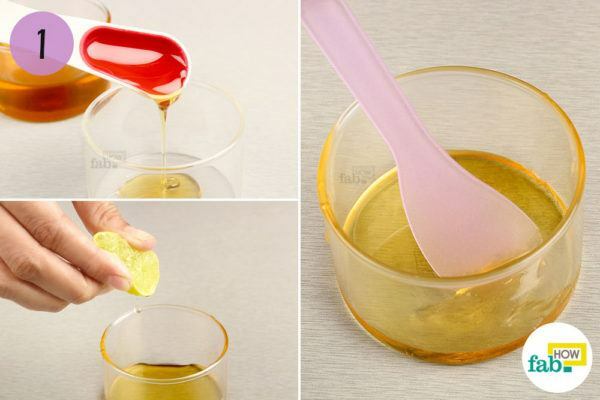 You can also extract the oil from vitamin E oil capsules. Vitamin E oil is great for conditioning your nails. You may also take vitamin E capsules orally to ensure long-term results but always consult your doctor first. Brittle and chipped nails can often invite infections. 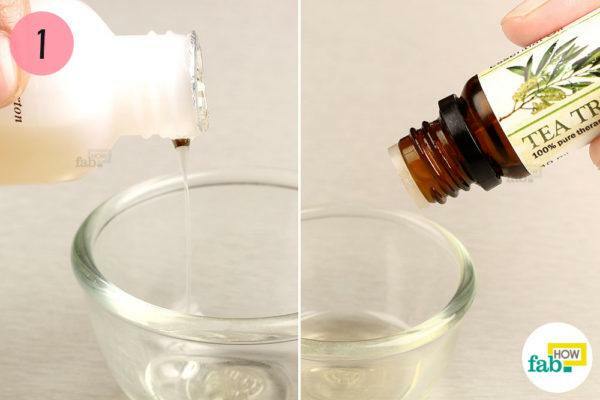 Tea tree oil can help treat an existing infection and prevent infections from developing in the future. Massage the oil blend over your nail area, especially the nail surface and cuticles, in gentle circular motions. Massage for about 5 to 10 minutes, working the oils into the nails and skin. 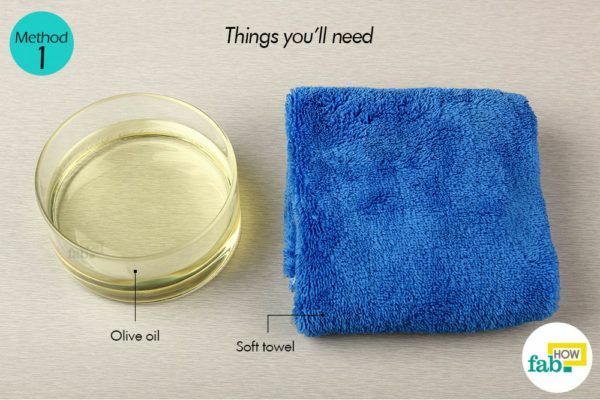 Dab away the excess oil from your nails with a soft towel. 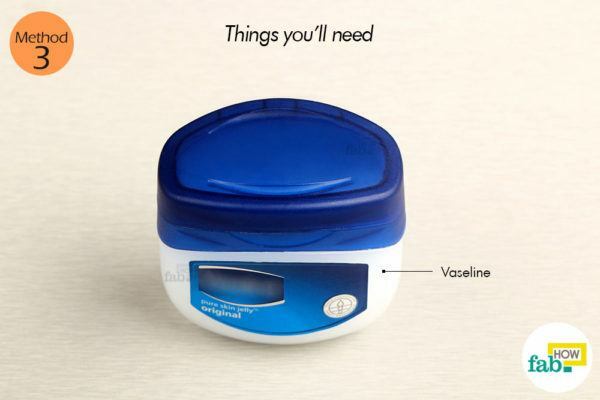 Vaseline is the easiest fuss-free way to nourish brittle nails. Simply massage some Vaseline over the entire nail area, cuticles and all. Use gentle pressure and massage in circular motions until the Vaseline is absorbed into the nails and skin. Put 2 teaspoons of honey in a small bowl. Add 4 or 5 drops of fresh lemon juice and mix thoroughly. Honey has long been used in cosmetic applications for its extreme hydrating properties. 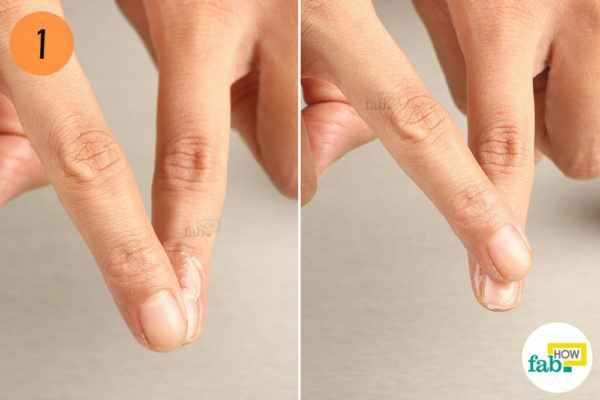 Combined with a little lemon juice, it works wonders to revive brittle nails. Lemon juice also helps clear up the yellowing of nails. Work the blend over your nail area, massaging in gentle circular motions. Massage the cuticles as well. Let the honey-lemon blend sit on your nail area for about 20 to 30 minutes. 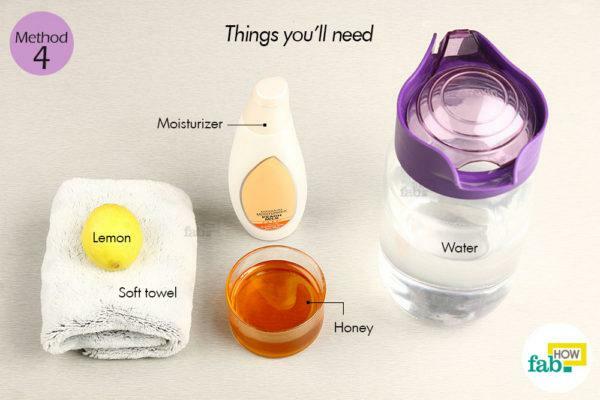 After 20 or 30 minutes, rinse the sticky honey off your hands with water. Dry your hands on a soft towel and apply a light moisturizer to seal in the moisture. 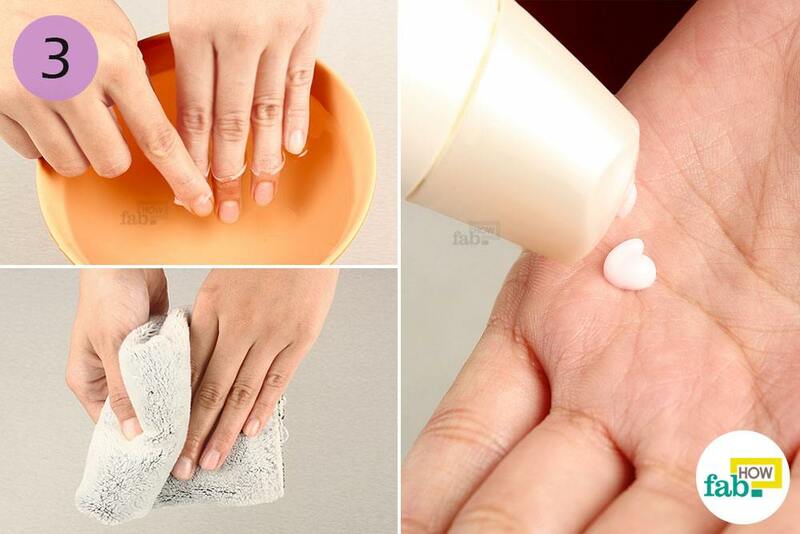 These methods give the best results when done at night before going to bed, as it gives your nails adequate time to absorb the moisture and heal the damage. You may wish to wear gloves to ensure that the natural moisturizers do not rub off onto your bedding. If you don’t have manicure gloves or don’t want to ruin your good pair with oil stains, you can use old cotton socks on your hands overnight. Old lone socks come in very handy for this purpose, just make sure they are very clean. During the daytime, for best results wear manicure gloves for at least 1 hour after deep-moisturizing your nails. Try keeping your nails short and polish-free until their health and strength improve. Also, wear gloves while doing household chores or using chemicals. Avoid using nails as a tool. While you need to protect your nails from too much direct water exposure, you should increase your daily dietary intake of water to help hydrate your body and your nails from within. Egg yolks, tomatoes, milk, yeast and liver along with some fruits, beans, nuts, and meats contain vitamin B7 or biotin. When incorporated into your diet, these foods can help promote cell growth, resulting in stronger and healthier nails. 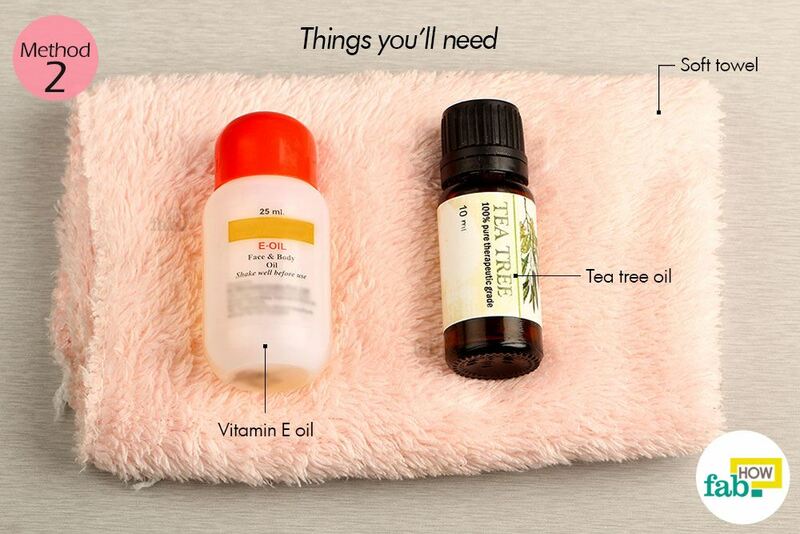 How often would you recommend using the Vitamin E and tee tree oil?